to his later focus on more durable stabiles – stationary sculptures made with thick steel, (photo above); and ending with his monumental public sculptures commissioned in the 1960’s-1970’s (see last photo). Though once considered radical and avant-garde, most of us are quite familiar with Calder’s abstract mobiles and the way air currents gently set them in motion. I have always loved Calder’s sculptures for their simplicity, beauty and sheer gracefulness. Calder captivated the art world, and fellow avant-garde artists like Mondrian and Miró with his artistic genius, his humor, and the sense of play he brought to his work. At the preview I interviewed Alexander S. C. Rower (photo left), Calder’s grandson and the President of the Calder Foundation, and discovered there’s a lot more to Calder than meets the eye. You can find a photo of Rower as a young boy with his grandfather in front of Lincoln Center in a section with vintage photographs and videos of Calder at work. I asked Rower what he would like visitors to takeaway from the Calder exhibition. He said, “Somebody who knows nothing about art can come into this exhibition and really find personal joy in it and that’s great. But I want people to get beyond that. 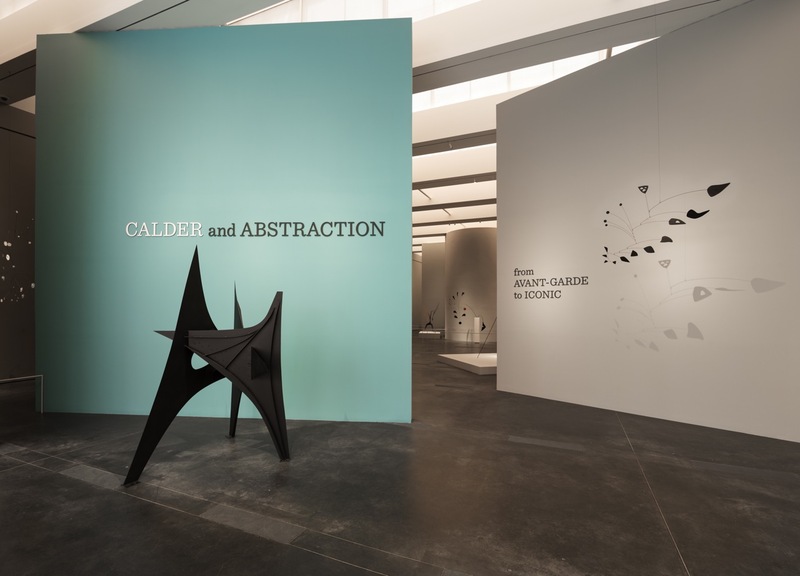 As an educator, I want people to arrive here and discover something about Calder, about his development and themselves.” He added, if you focus on only color, form, and motion you’ll miss the deeper significance of Calder’s work. 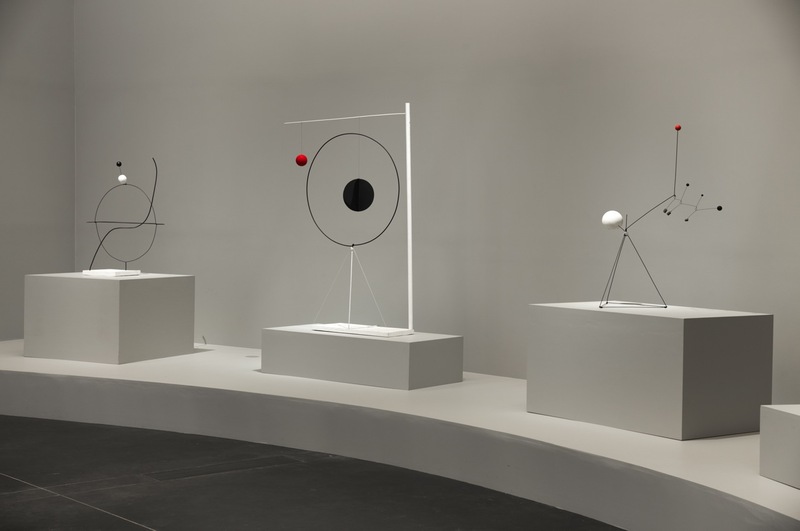 Of course this doesn’t mean that we should try to discuss physics and complex scientific theories with our children in the Calder exhibition. Rower is a parent himself with very realistic expectations about introducing children to art — he and his wife take their children to museums often. Last week, when I took my sons (ages 9 yrs & 11 yrs) to see the exhibition, we had a great time exploring the bold colors and abstract shapes of Calder’s sculptures, and the often witty titles of sculptures like “Fake Snake” (my sons’ favorite sculpture in the show). But we also slowed down to consider the universal forces at work in Calder sculptures, particularly in front of the sculptures pictured above. I asked my sons to think about how the sculptures keep from falling over, what causes them to move, and why they move so slowly, quickly, or not at all. With my older son, we thought about how Calder’s engineering background may have influenced the art he made. Before or after you visit the exhibition, be sure to see Three Quintains (Hello Girls), an outdoor Calder sculpture that LACMA commissioned for the grand opening of the museum in 1965. It’s one of the only public fountains created by the artist. Three Quintains is located near the Wilshire entrance to the museum and next to the LACMA Cafe. We ate lunch at the Cafe and lingered at the Calder fountain afterwards. Although we’ve seen the fountain many times before, we definitely saw it, and the artist who created it, in an entirely new way. Get Tickets: Special timed ticket reservations are required to the exhibition. Adult (non-member) tickets are $20; children (17 yrs. and under) visiting with an adult are free. Click here for online ticket reservations. 1. Installation photograph Calder and Abstraction: From Avant-Garde to Iconic LACMA, © Calder Foundation, New York, photo © Fredrick Nilsen. 2. Installation photograph Calder and Abstraction: From Avant-Garde to Iconic LACMA, © Calder Foundation, New York, photo © Fredrick Nilsen. 3. 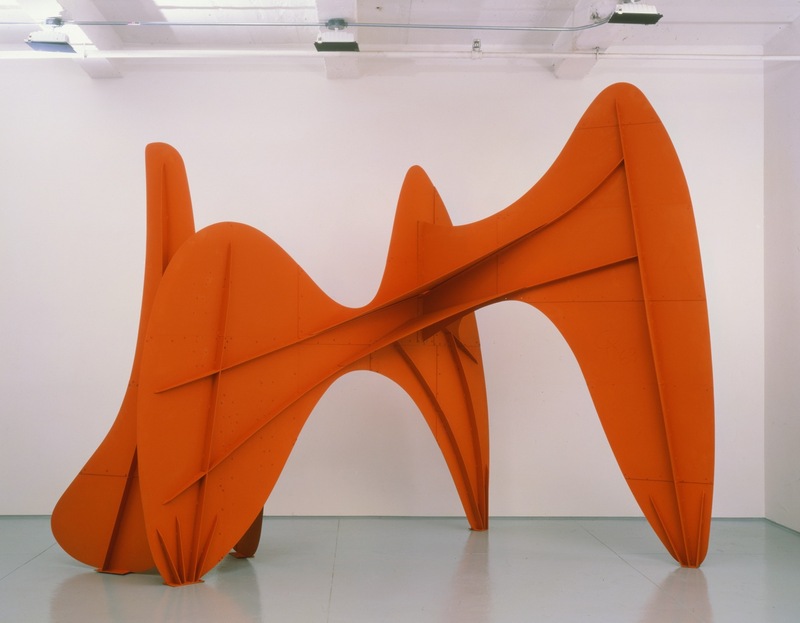 Alexander Calder, Le Grande vitesse (intermediate maquette), 1969, Calder Foundation, New York, © 2013 Calder Foundation, New York/Artists Rights Society (ARS), New York, photo: Calder Foundation, New York/Art Resource, NY. 5. Installation photograph Calder and Abstraction: From Avant-Garde to Iconic LACMA, © Calder Foundation, New York, photo © Fredrick Nilsen. 6. Alexander Calder, Three Quintains (Hello Girls), 1964. LACMA, Art Museum Council Fund. 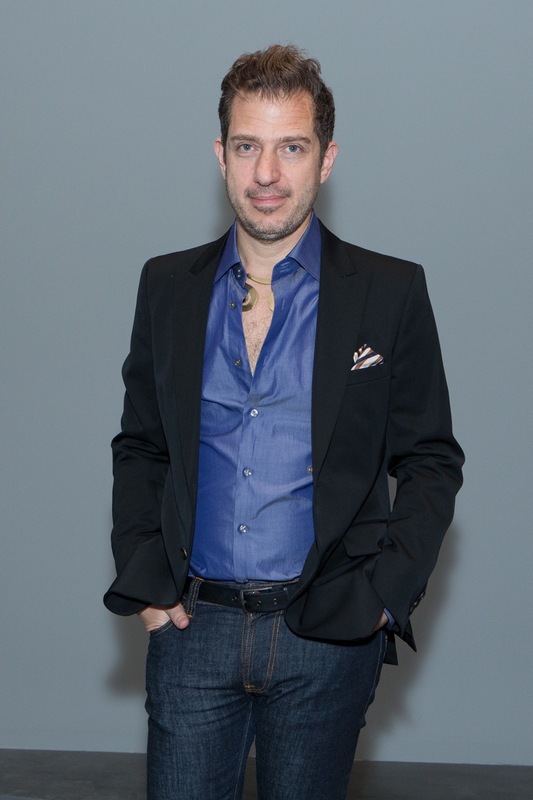 © 2013 Calder Foundation, New York/Artists Rights Society (ARS), New York, photo © 2013 Museum Associates/LACMA. Posted in Exhibition Reviews, LACMA. Tagged as Calder and Abstraction: From Avant-Garde to Iconic, exhibition review, exhibitions to see in L.A.